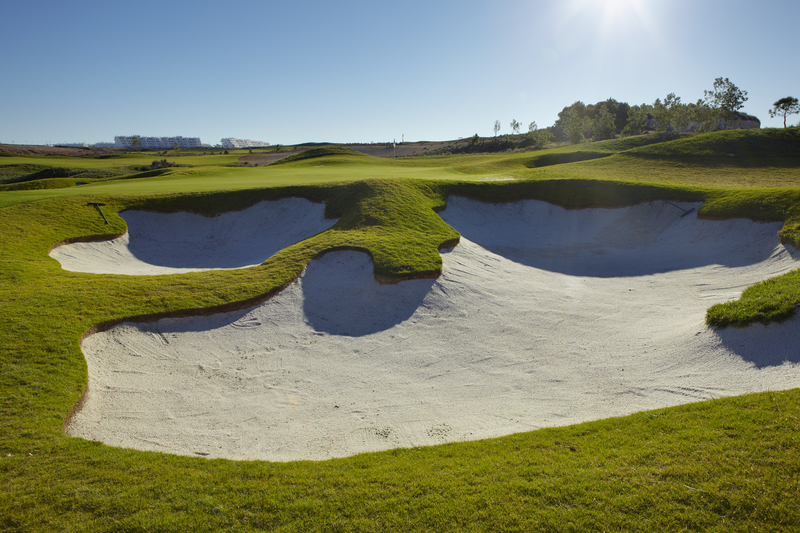 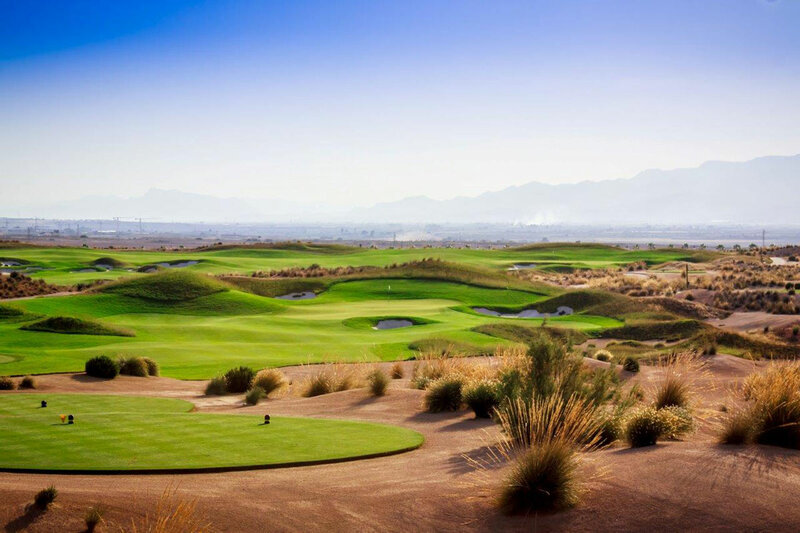 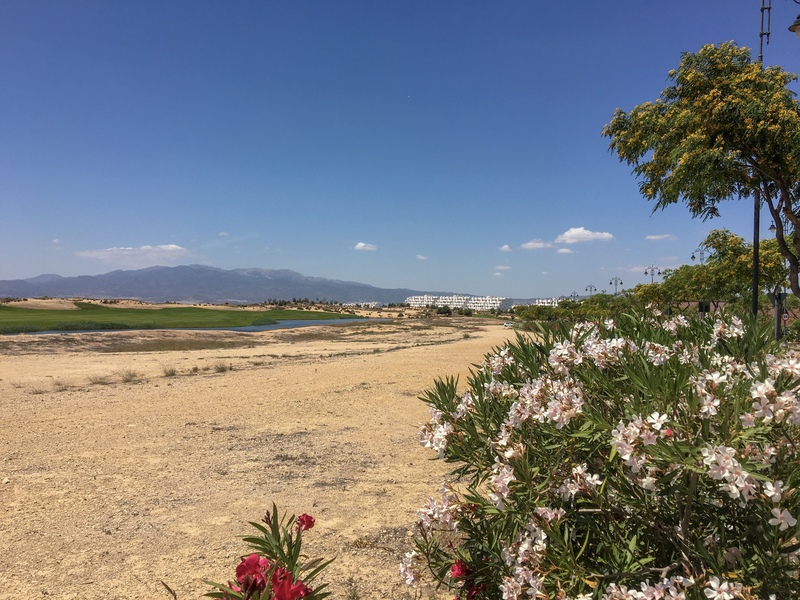 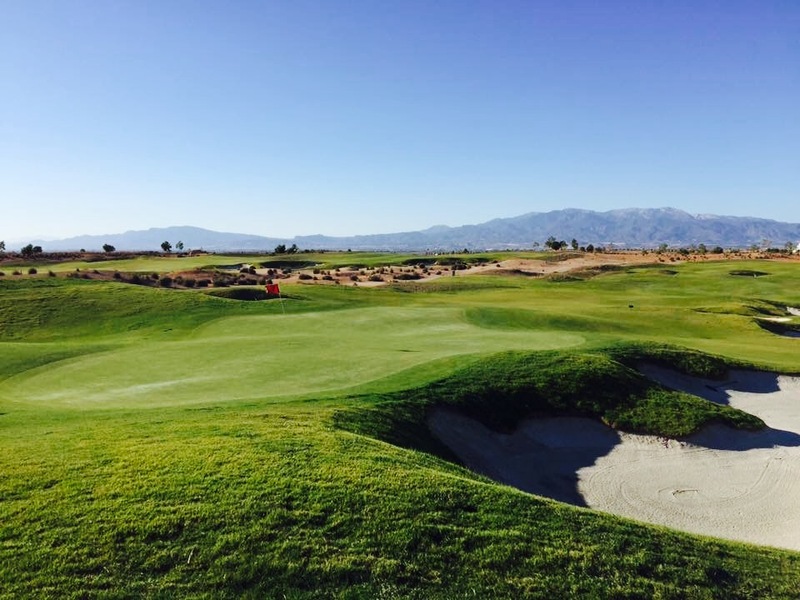 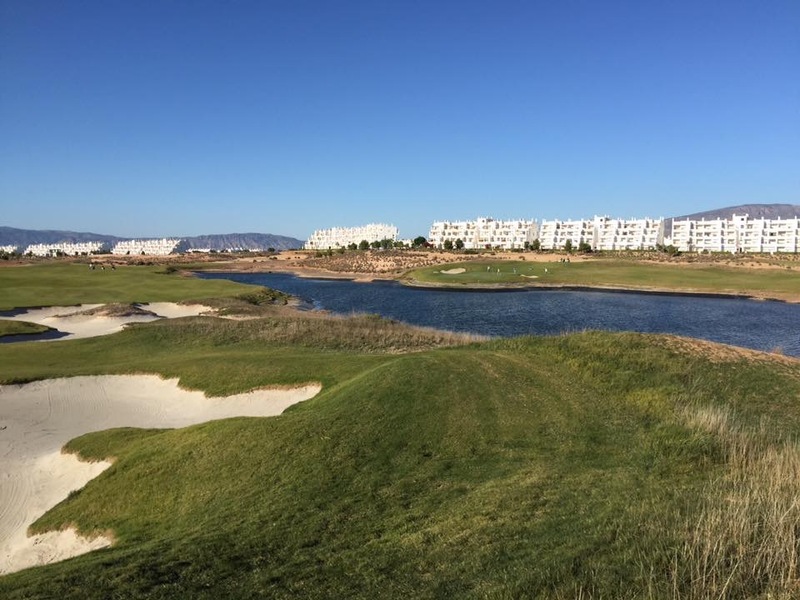 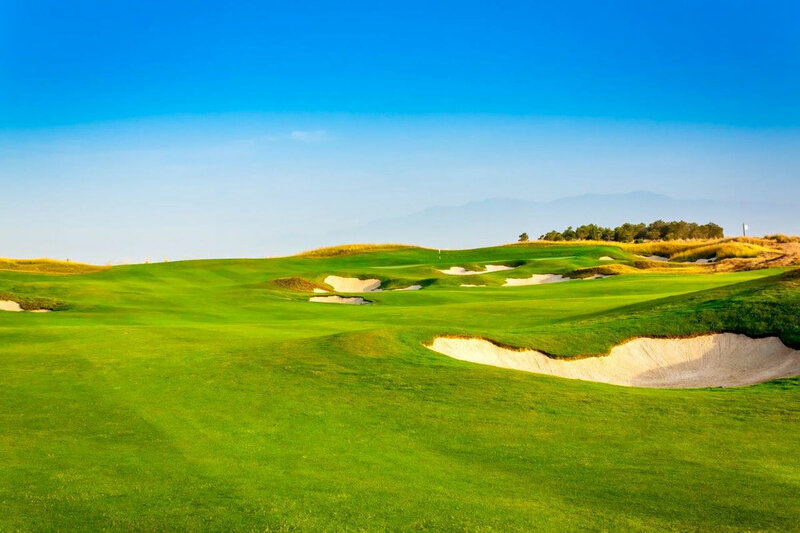 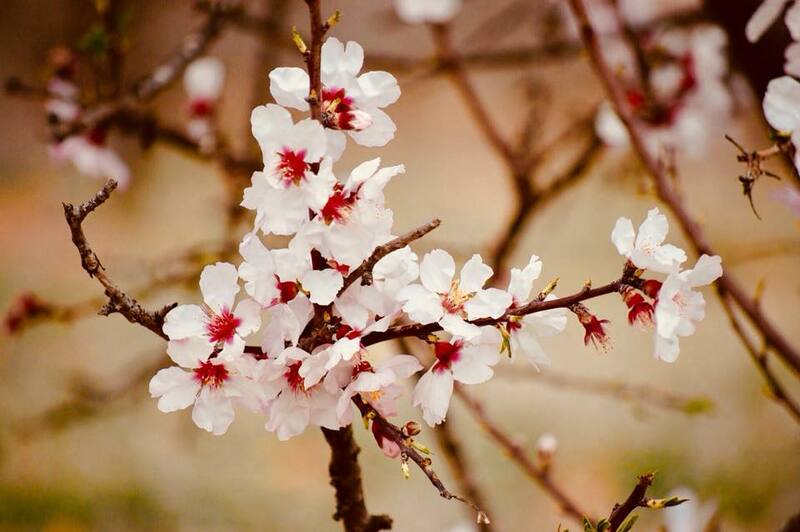 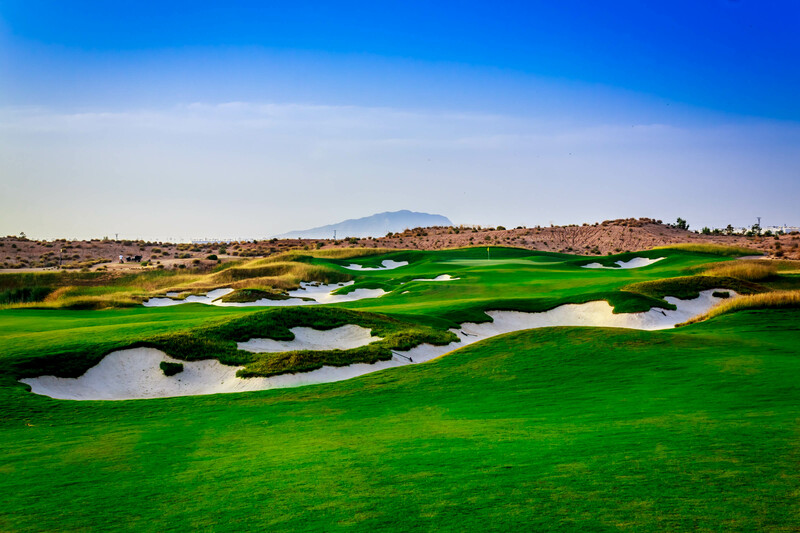 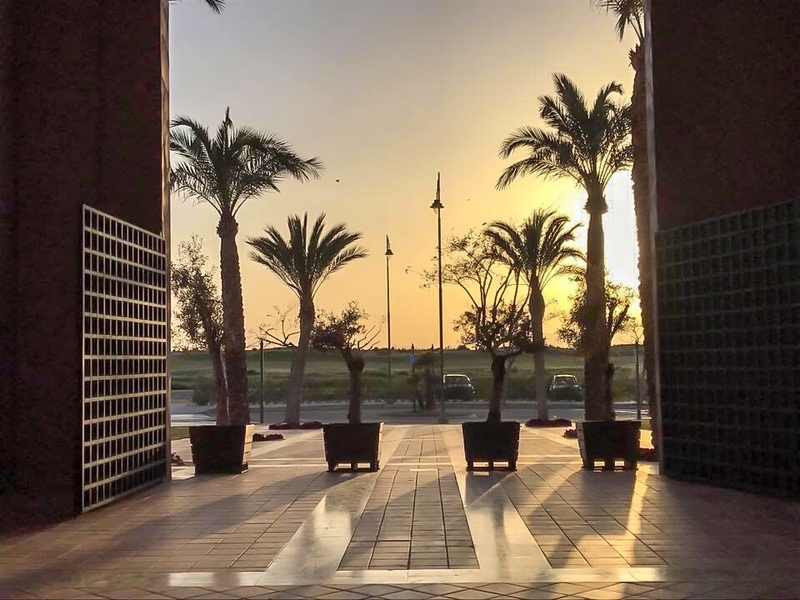 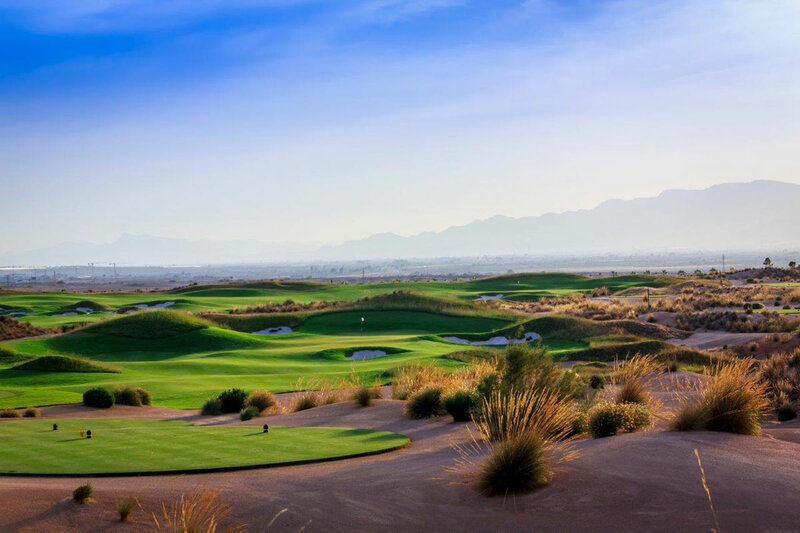 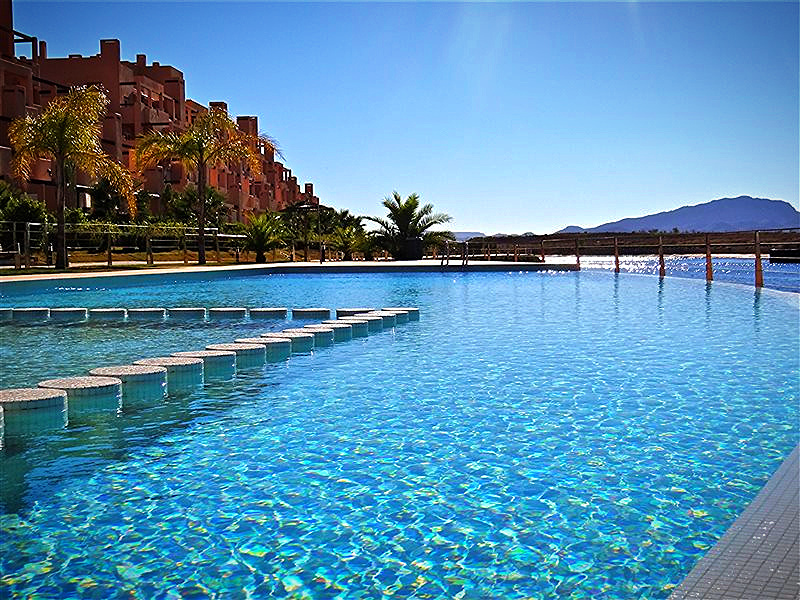 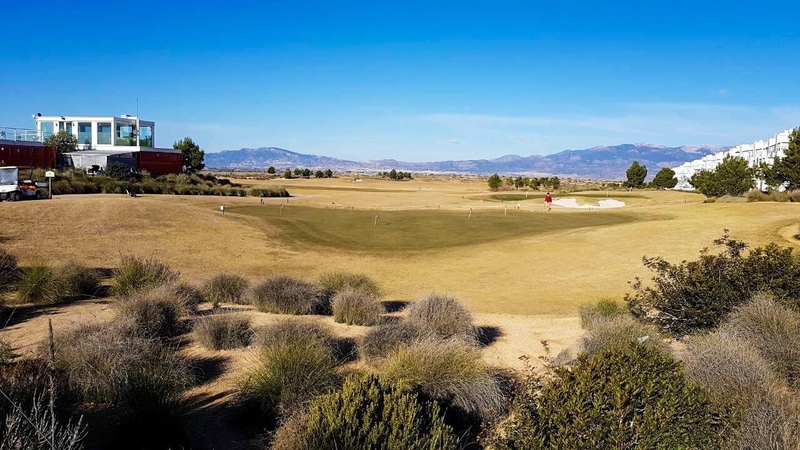 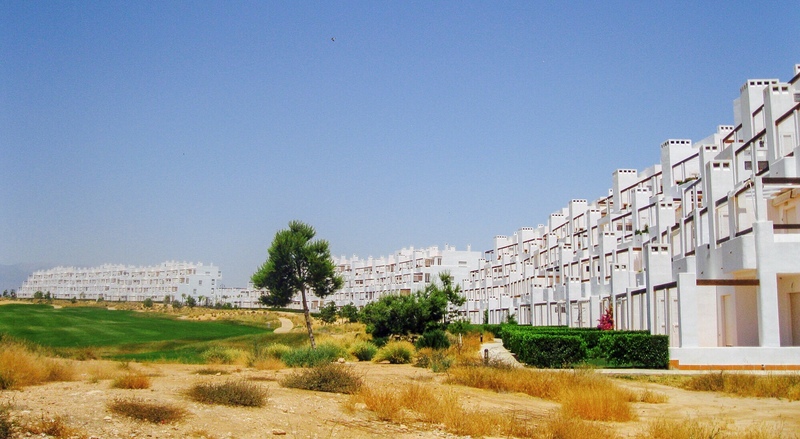 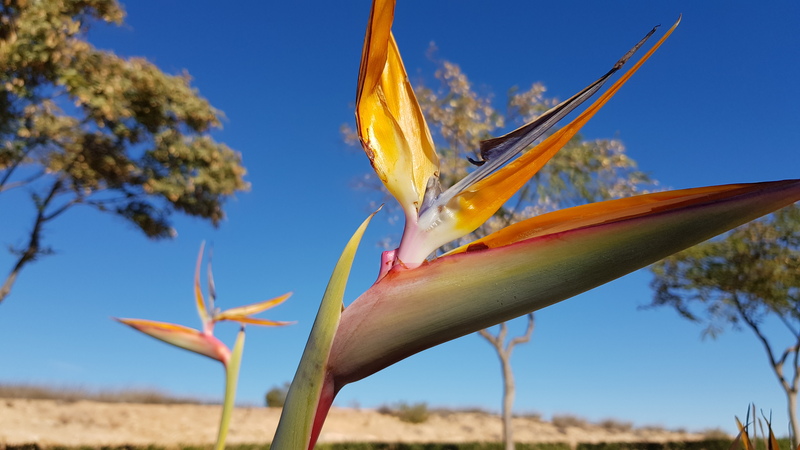 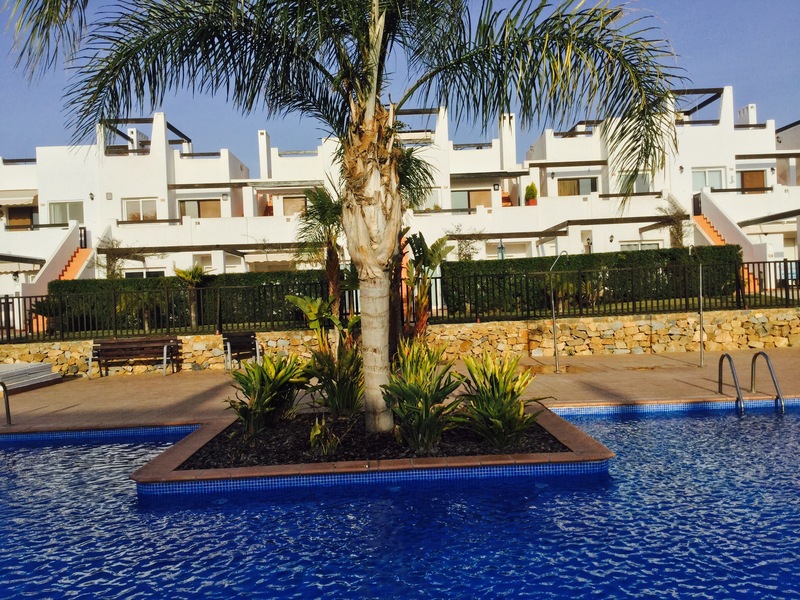 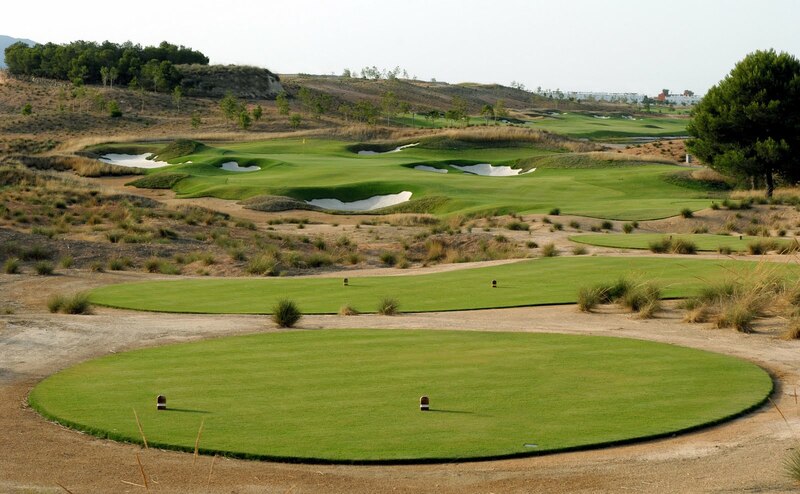 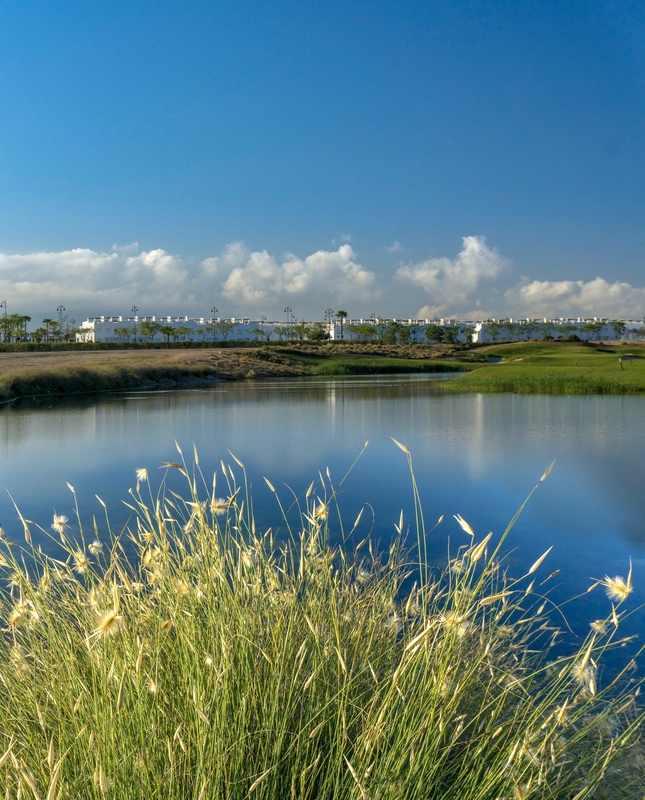 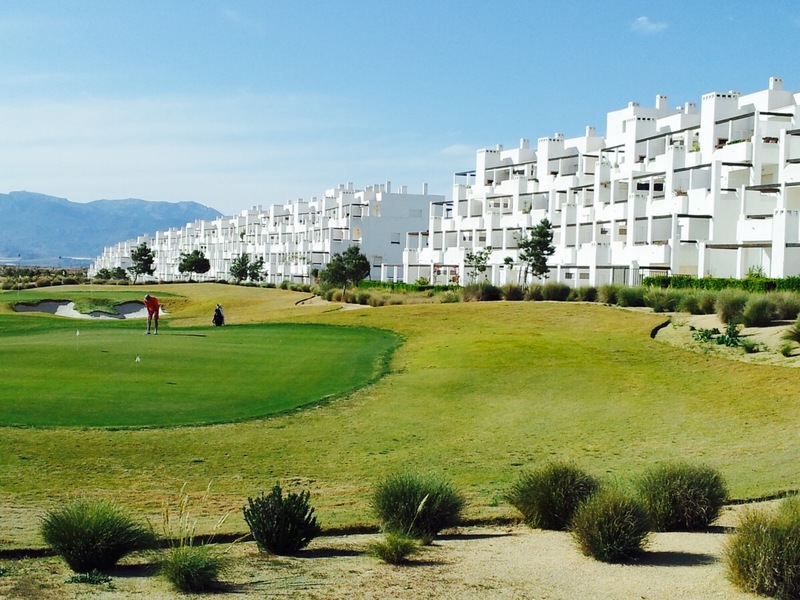 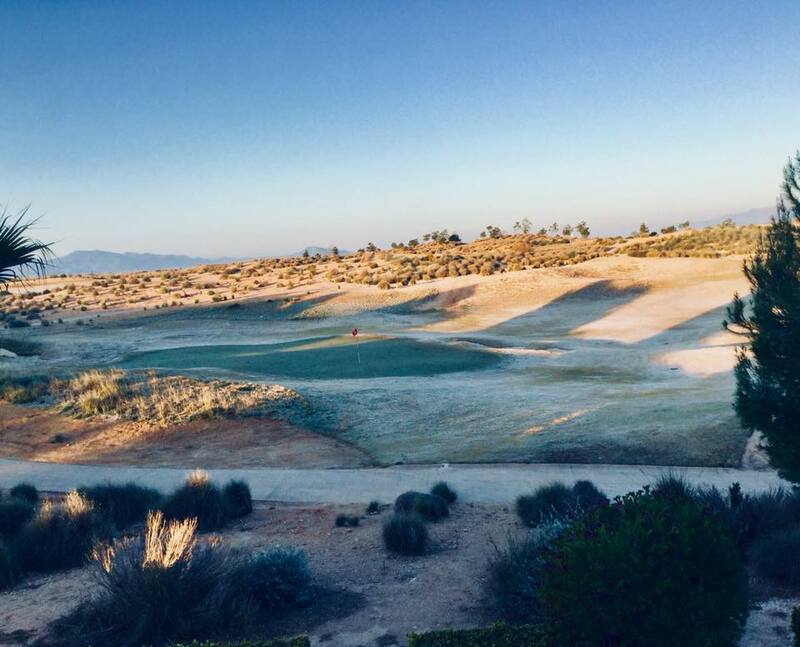 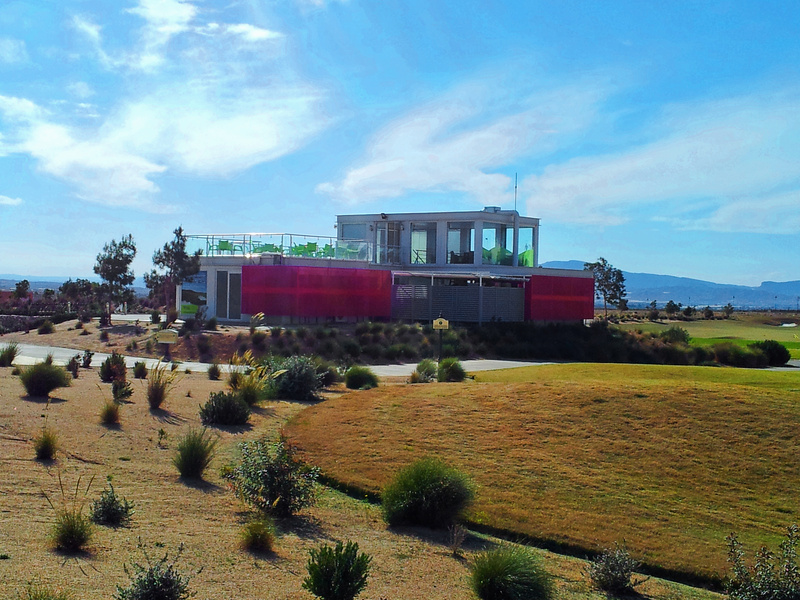 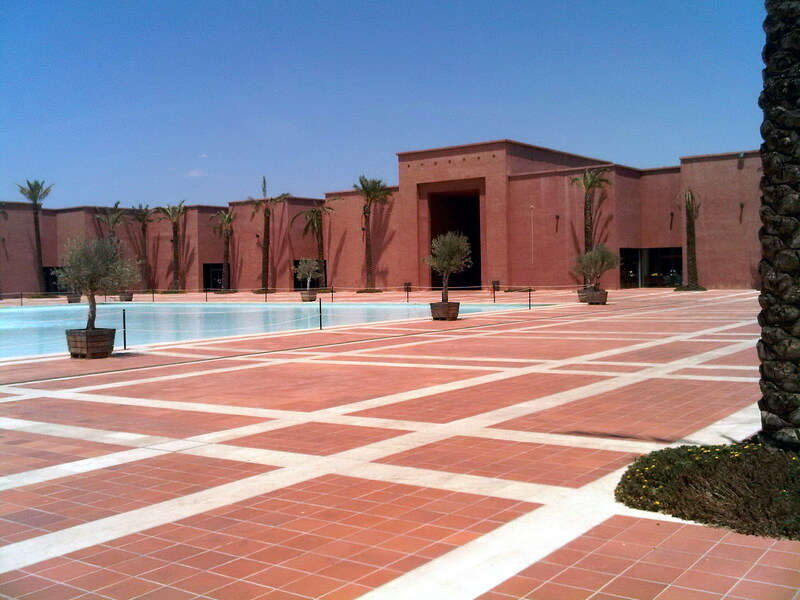 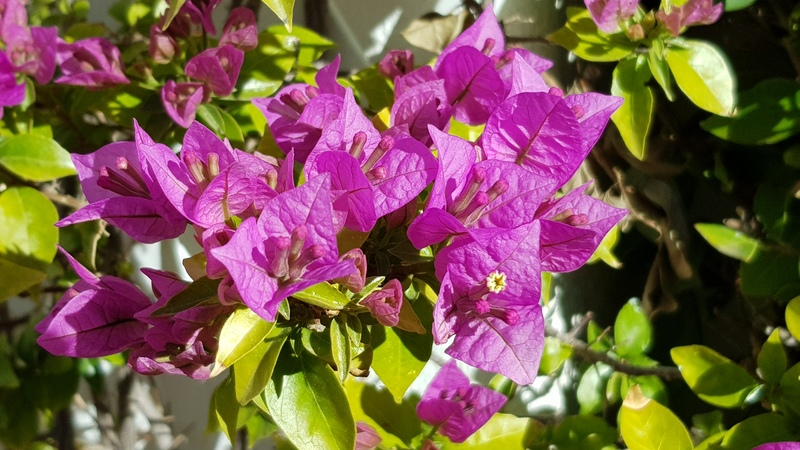 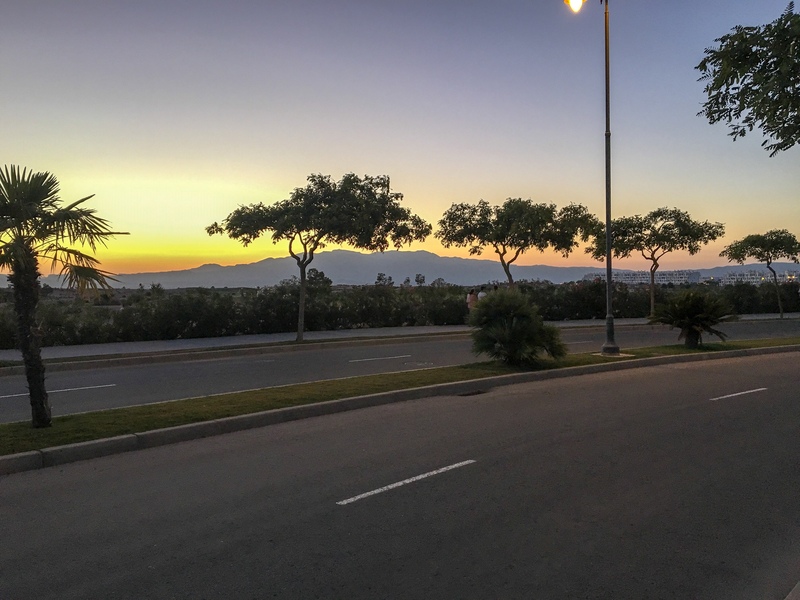 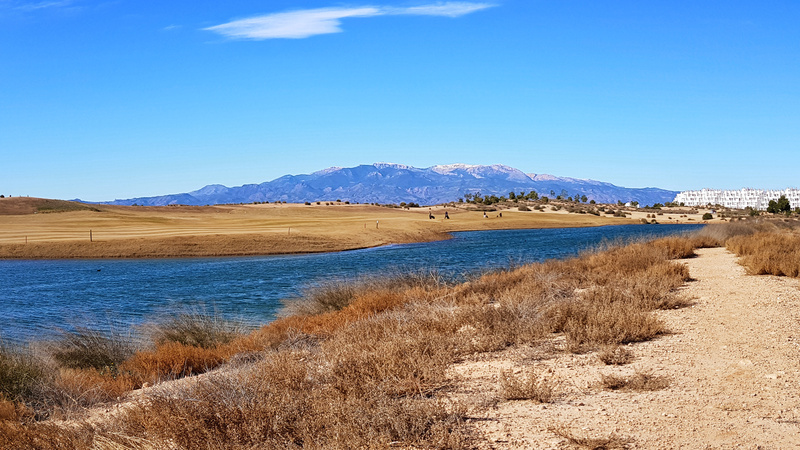 We have compiled several collections of stunning photo’s and images from Condado de Alhama Golf Resort, Alhama Signature Golf Course and other interesting places around the Region of Murcia. 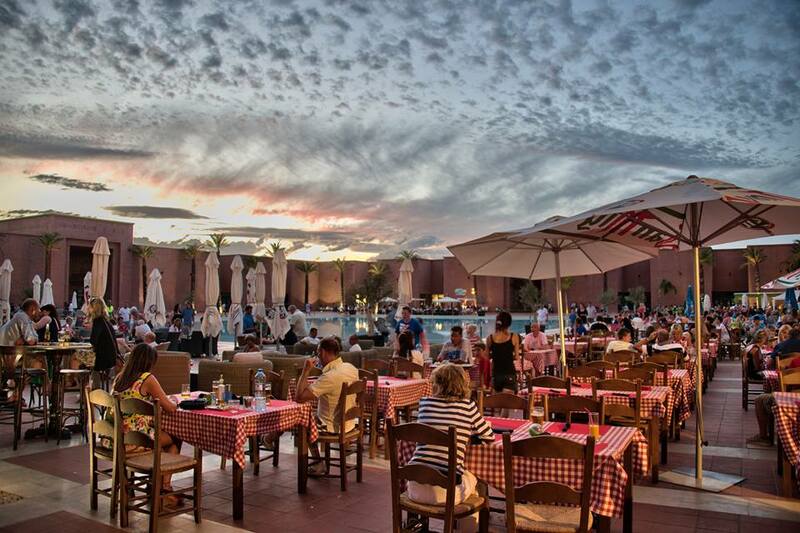 A dramatic dusk skyline hangs over diners at Sophia's restaurant. 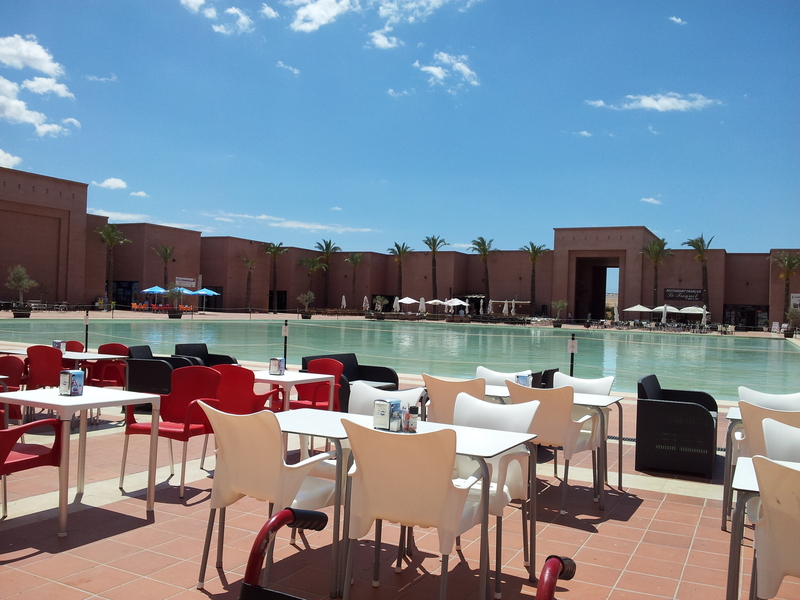 Terrace of Big G's American Diner in the early years. 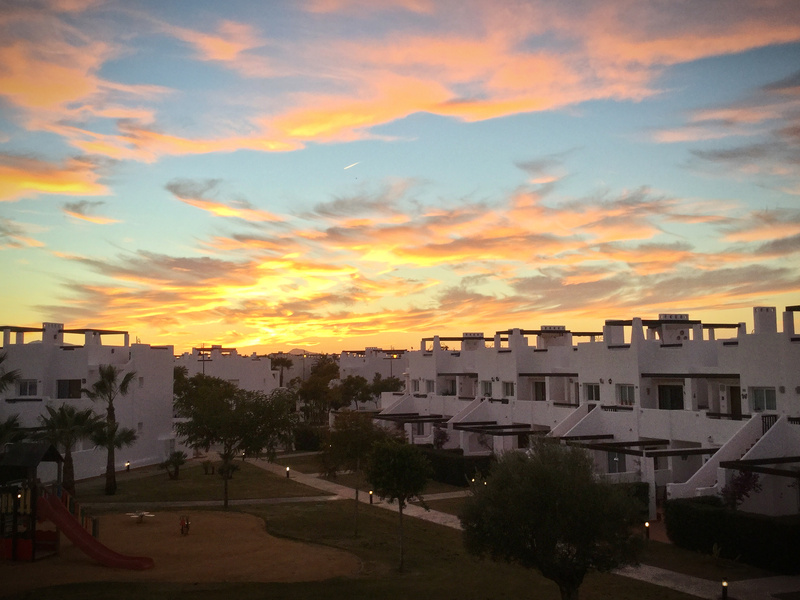 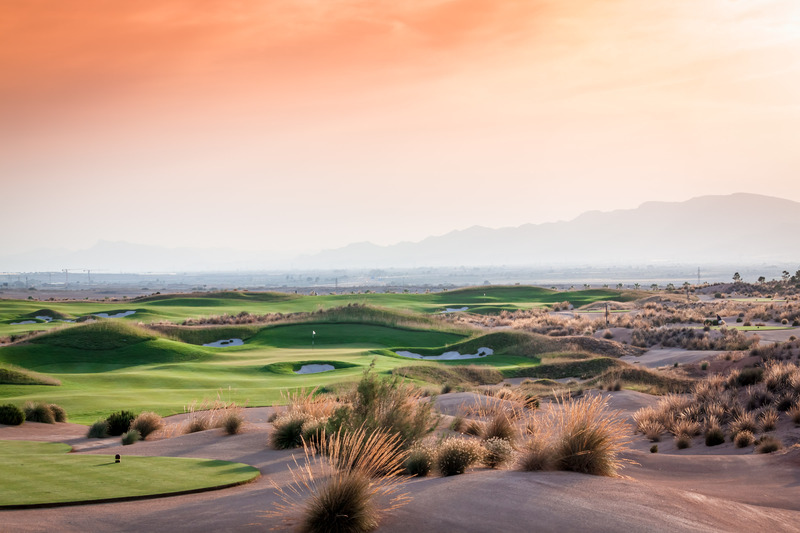 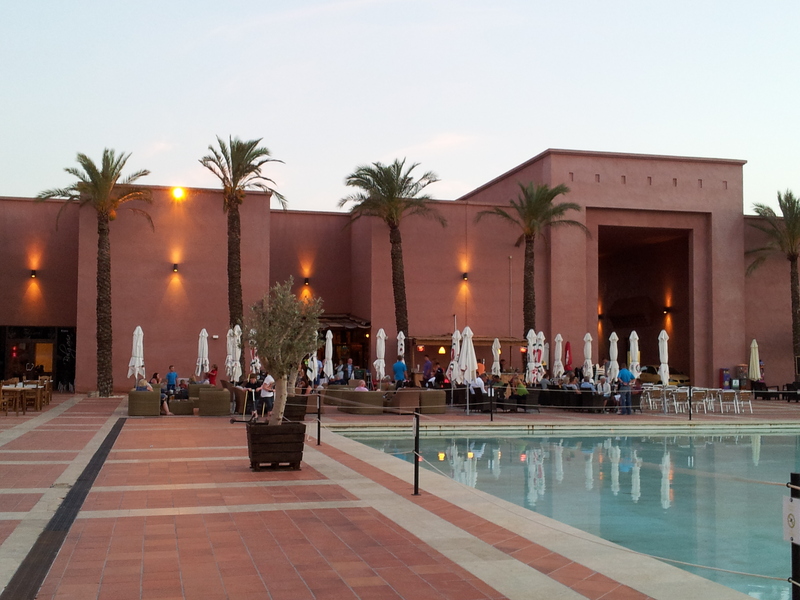 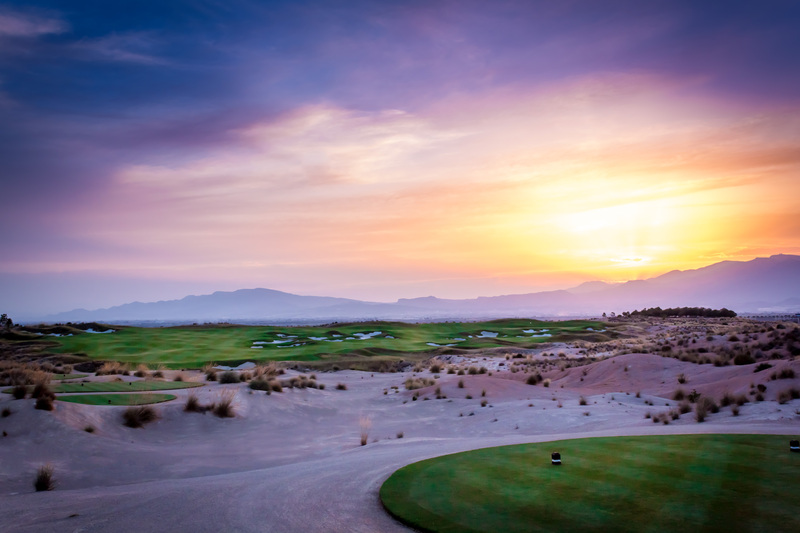 Stunning sunset over Alhama Signature golf course. 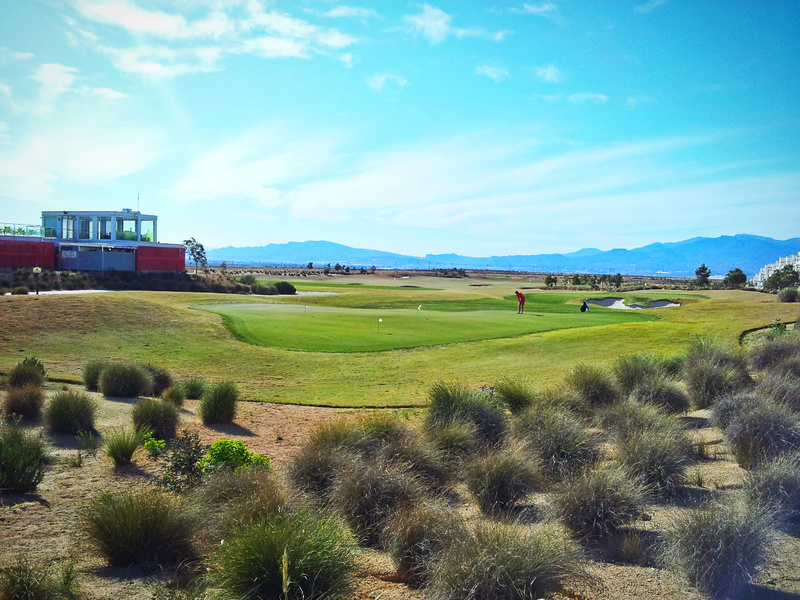 Alhama Signature course lightly dusted with snow. 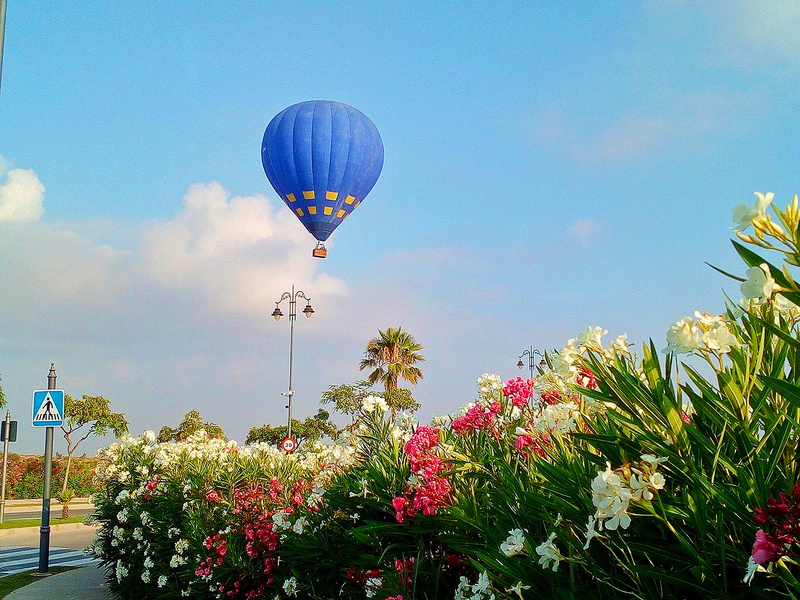 Photo by Mark Needham.